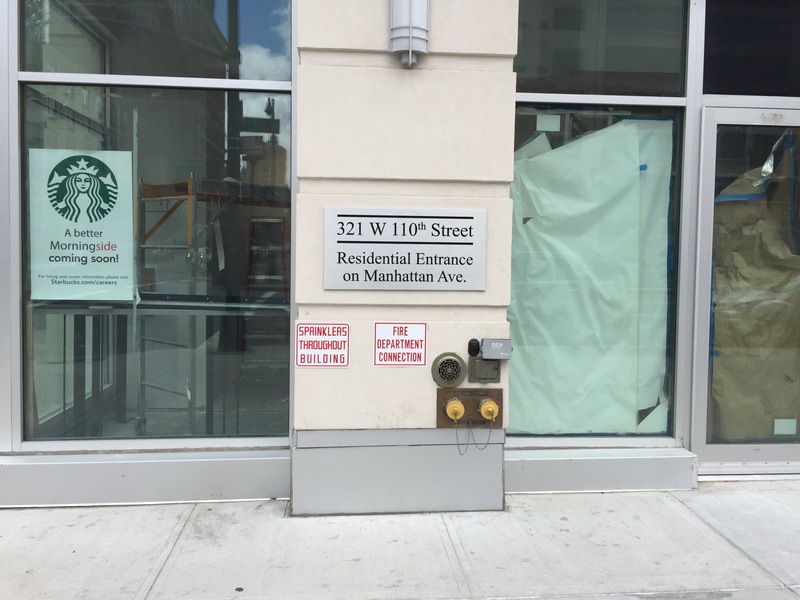 double dutch | HarlemGal Inc. 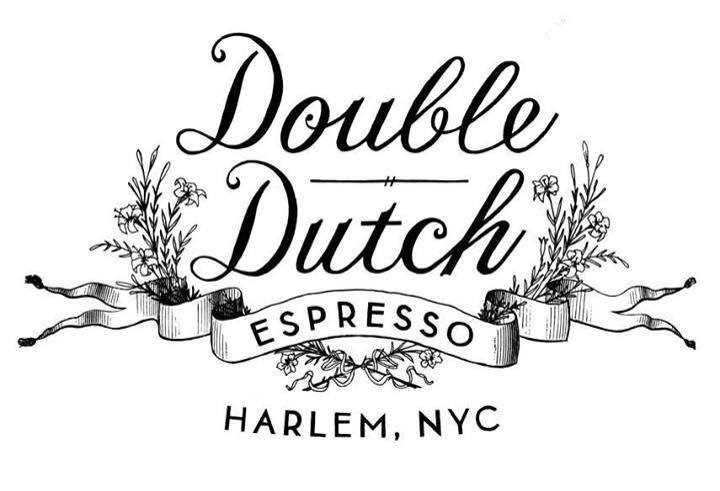 Double Dutch Espresso is located on FDB between 118th and 119th Street. Go check it out and let us know what you think! 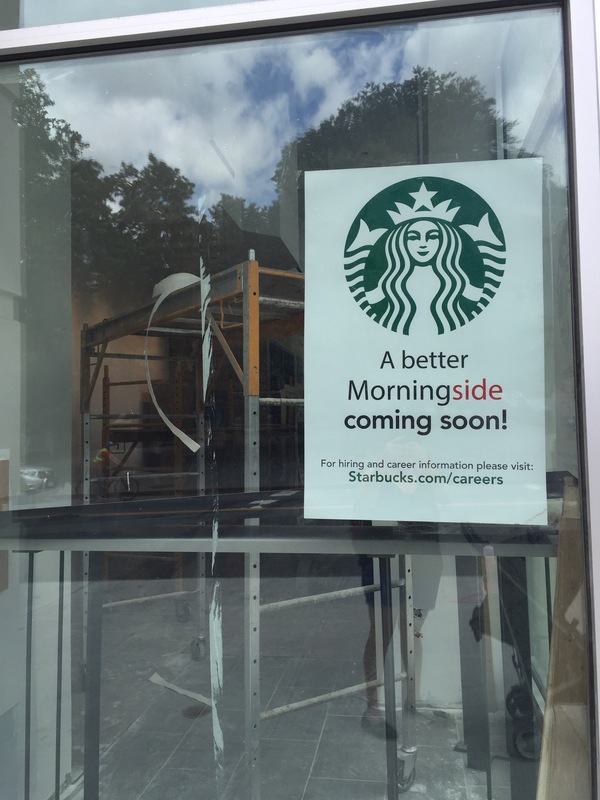 Coffee on their expansion in Harlem!